We’re recruiting in sales! OBSOS is in search of enthusiastic new recruits to join our sales team as a Business Development Executives. As we experience another wave of growth (following our 2016 expansion to Gadbrook Park, Northwich – one the the North West region’s premier commercial hubs), we’re now looking forward to welcoming some great new people into our business. Applications are now officially open. We are looking for someone skilled, professional and friendly to join our high performing team, which has generated results such as £2.2m of growth during a single project, a £4000.00 daily sales uplift in just 10 days, profitable entry into offshore markets and the successful launch of a new brand into well-known high street stores.  The day to day role will see successful applicants help to grow OSBOS clients’ brands, sales and profits, uncover inspiring brands to work with and enjoy a great place to work. Potential new team members are advised that certain experience is preferred but not essential, and that the full eligibility criteria can be found at www.osbos.co.uk/careers. Applications can be made by emailing a CV to hello@osbos.co.uk and including the job reference number BDEJ171. 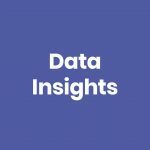 “If you’re a team player with sales credentials and you’re looking for something new, this could be your opportunity. If you want to make the most of your skills, advance your career or find a job to call home, then get in touch. Weekends off, brilliant incentives and competitive pay come as standard, and we’ll support you with flexible management, mentoring and upskilling as you move forward with us”. Cathie adds, “The team and I are really excited about welcoming new faces into our business as we continue to grow, and we’re all eager to power forward with the exceptional momentum we’ve generated over the last year. Together, we’ve built up a truly inspiring client base and enjoy wonderful relationships with our customers. With our recent rebrand and dynamic growth plans, there’s never been a better time to join our team”. 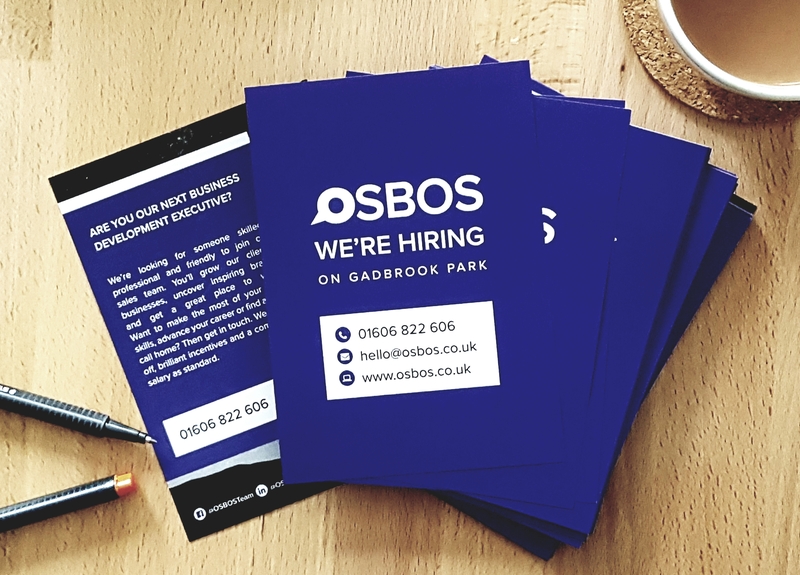 If you or someone you know is interested in applying for a Business Development Executive vacancy, please visit www.osbos.co.uk/careers, email hello@osbos.co.uk or call 01606 822606. We look forward to hearing from you!